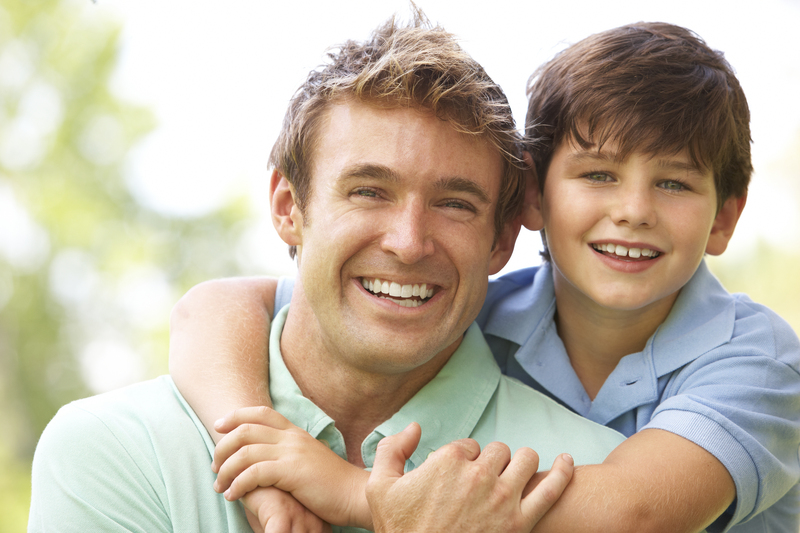 Lawrence Bauman, DDS is a Fanwood dental office that places a strong emphasis on patient-oriented care. Dr. Bauman performs his own professional cleanings and exams in order to best understand the dental needs of each patient in addition to providing the dental TLC Dr. Bauman is admired for. Routine cleanings give Dr. Bauman the opportunity to maintain optimal oral health by eradicating plaque and tartar that would otherwise attack the enamel if left alone. Dr. Bauman uses an Ultrasonic Scaler Cavitron ™ to clean teeth. The high frequency sound waves produced by this high-tech tool removes tartar and calculus from teeth and offers patients a more comfortable experience during professional cleanings than traditional scaling methods. Dental exams provide opportunities for early detection of decay and damage to help keep treatment at a minimum, making good oral health more affordable in the long-term. When Dr. Bauman is able to restore a tooth using the least intrusive procedure, the patient experiences a more comfortable and relaxing visit. Educating patients is another important aspect to Dr. Bauman’s oral exams. When individuals understand their dental conditions, preventive measures and pro-active hygiene best practices, patients are able to deter decay, disease and damage or at least keep it to a minimum. Together, Dr. Bauman and our patients work together to maintain optimal oral health through education, teamwork and a trusting relationship. Oral cancer check-ups are another important component of every exam at our Fanwood dental office. It’s important to catch early warning signs to give patients ample time to see a doctor, get a diagnosis, and fight oral cancer in the early stages. Dr. Bauman will discuss patients’ medical history to help monitor the development of other systemic diseases that can impact oral health as well as oral conditional that may impact an individual’s overall well-being. In particular, patients with heart disease, high blood pressure, and diabetes may be more susceptible to complications from gum disease and Dr. Bauman will do his part to help protect each patient's overall health, not just tooth enamel. Dr. Bauman encourages patients to have biannual exams and cleanings to best maintain optimal oral health. For individuals suffering or recovering from gum disease, maintenance cleanings are more frequent and are conducted three to four times each year, helping keep the soft tissue free of bacteria and debris. If you have not seen a dentist in Fanwood or Scotch Plains area, please contact our dental office to schedule an appointment. You can expect to receive the personalized care you deserve from Dr. Bauman as each patient is treated with the utmost quality care from the dentist himself.